Showcase authentic Reebok style. 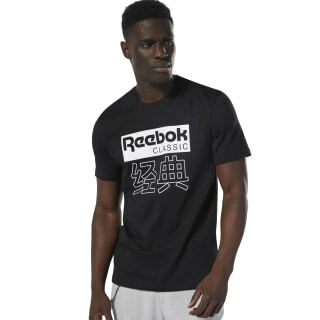 This t-shirt features an oversize, contrast logo with Japanese lettering. 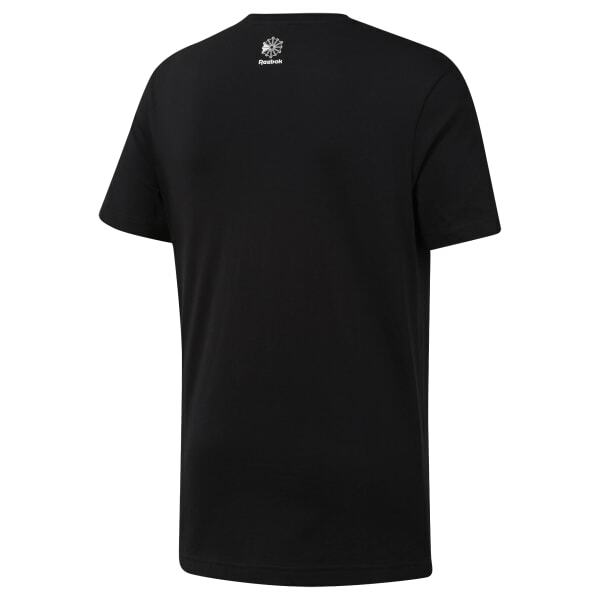 It's made of a soft, all-cotton single jersey fabric for everyday comfort.